Unlike other Concrete Paver Machines present in the market, the one provided by us offers a higher level of efficiency and capacity. 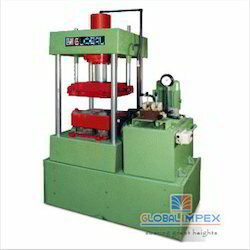 The offered machine is manufactured by us using quality raw materials and advanced machinery. 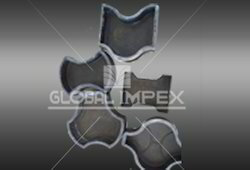 The product is used for the purpose of making paver blocks in several construction industries. 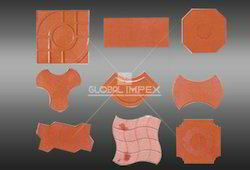 Because of its quality, which is never compromised, and market leading pricing, this product provided by us is highly appreciated and acquired in the market. 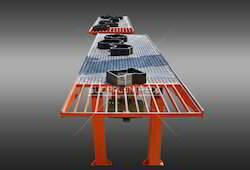 Owing to our highly developed infrastructure and stock of quality raw materials, we are able to manufacture and supply this quality Hydraulic Operated Paving Block Making Machine. 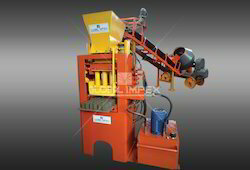 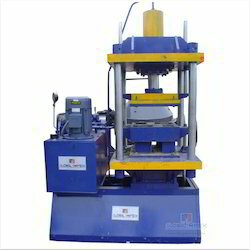 This machine is used in several construction and allied industries for the purpose of making bricks and paver blocks. With its sturdy and corrosion resistant structure, this product is highly durable. 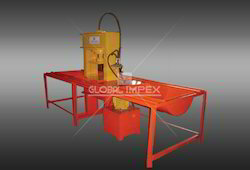 Its efficiency, quality, and market leading pricing are the reasons for its high demand in the market.